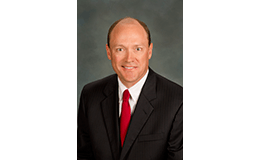 Chairman, President and CEO of Gulf Power Company, Stan Connally, is the featured speaker at Pensacola State College’s spring and summer commencement ceremony at 10 a.m., Saturday, May 7, at the Pensacola Bay Center. 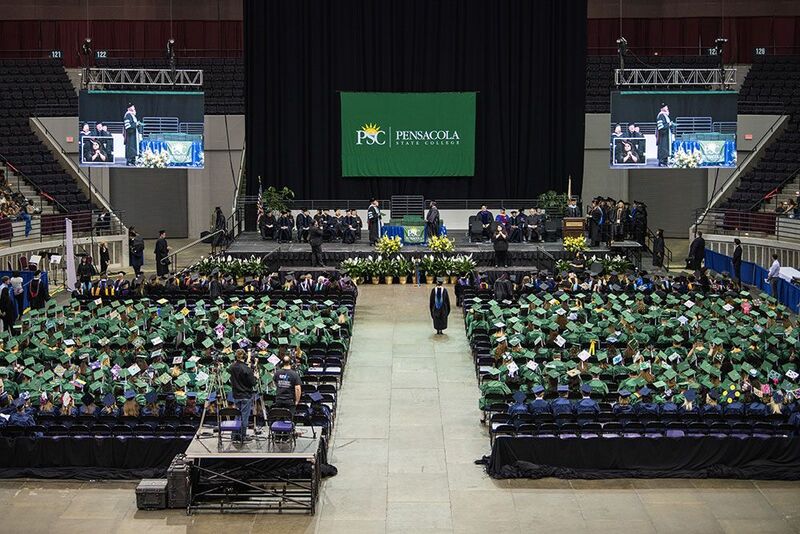 PSC President Edward Meadows will confer bachelor’s degrees, associate degrees, certificates and diplomas at the ceremony to more than 1,200 graduates. The processional Grand Marshal is PSC Professor Jean Roberts, who has served in the PSC English department since 1988 and is a retired Navy Captain with 30 years of service to our country. The doors open at 8:30 a.m., and the Pensacola Brass Quintet is providing music for the event. Commerce, Enterprise Florida, Gulf Cost Kids’ House and James Madison Institute. He has been appointed by Florida Governor Rick Scott to the Aerospace Alliance board, a four-state organization working to bring aviation-related jobs to the Gulf Coast and to Triumph Gulf Coast, Inc.
Connally graduated with a bachelor’s degree in mechanical engineering from Georgia Institute of Technology and completed the Goizueta Executive Education Program at Emory University.